Breastmilk is the first food that nature intended humans to consume because it contains the perfect mix of vitamins, protein and fat that babies need to thrive in the first months of their lives. It contains vital antibodies, so they can fight off any viruses and bacteria. And the best part? The positive benefits of breastmilk continue well into childhood, teenage, and adult years of life. They’re less likely to develop ear infections, diarrhea, allergies and respiratory illnesses. It reduces their risk of developing chronic conditions like type 2 diabetes, childhood and adult obesity, celiac disease and Crohn’s disease. 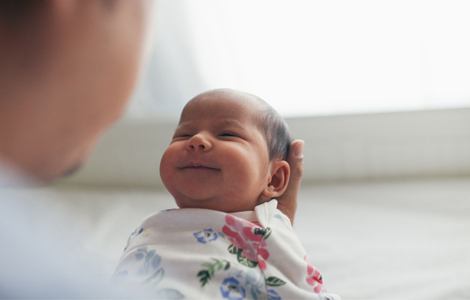 It lowers their risk of Sudden Infant Death Syndrome (SIDS) by 50%. It lowers their risk of childhood cancers like leukemia, and breast cancer as they age. It lowers their risk of type 2 diabetes, postmenopausal osteoporosis, and premenopausal breast and ovarian cancer. Their chances of developing rheumatoid arthritis, lupus, endometriosis, hypertension, and cardiovascular disease are reduced. On average, they get 45 more minutes sleep. It helps them return to their pre-pregnancy weight faster by burning an extra 400 calories per day. 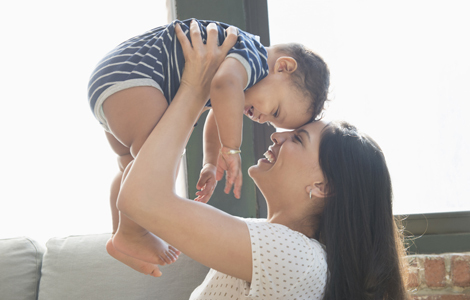 To help moms engage their superpower to the best of their abilities, AltaMed’s Lactation Clinic Coordinator Cynthia Conde shared her best breastfeeding advice for new mothers. Do reach out for assistance before your baby is born—attending a breastfeeding class is always a good place to start learning the ropes. Don’t be afraid to ask for help—the earlier you let others know you’re struggling, the better equipped you’ll be to overcome any challenges. 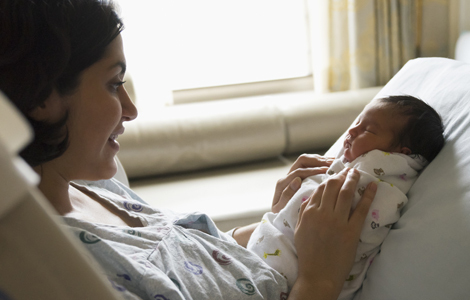 Don’t give up on the hardest day—breastfeeding can be tricky and patience is key. Practice makes perfect! Do find a support system—breastfeeding support groups can be a great way for you to meet other mothers that are also breastfeeding and give you a safe space to talk about what you’re experiencing. AltaMed offers a variety of services, from lactation consultants and educators to support groups, at our Boyle Heights, El Monte, Huntington Beach, Orange, Santa Ana and Children’s Hospital LA clinics. Call 1-888-499-9303 for more information and to make an appointment today.